Gus Berthold Electric Co. | About Gus Berthold Electric Co.
You are here: Home / About Gus Berthold Electric Co.
About Gus Berthold Electric Co. 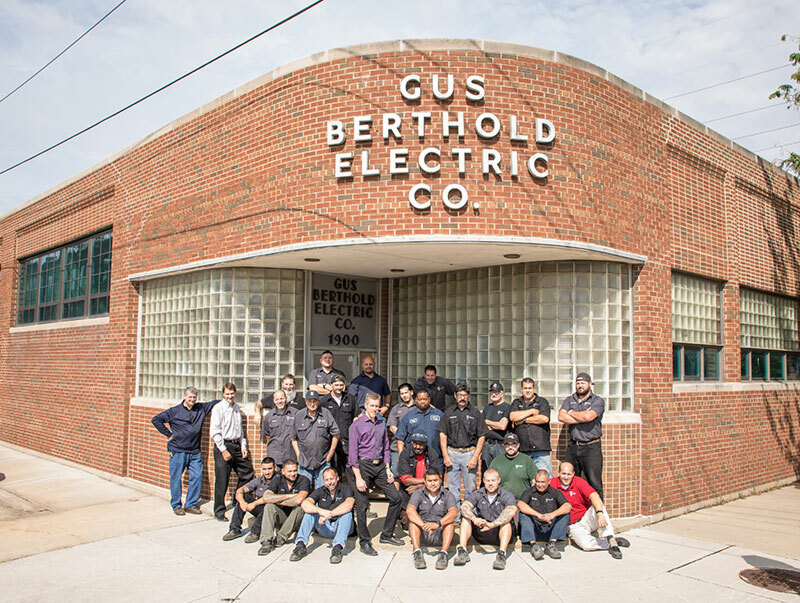 Since 1925, Gus Berthold Electric Co. has been manufacturing unparalleled electrical power distribution equipment for satisfied customers around the world. Our highly trained engineers come from a variety of backgrounds, combining remarkable technical knowledge with valuable real world experience. While many companies are racing to cut costs at the expense of quality, Berthold Electric makes each piece of equipment with the same exacting standards and excellent workmanship we’ve used for over 90 years—which means you can rest assured it will work for the long haul. We manufacture a variety of standard and custom products, and we pride ourselves in delivering imaginative yet practical solutions to fit your unique design constraints. Our engineers listen to your requirements and create exactly what you want, with scrupulous attention to detail and perfect adherence to specifications. And as a custom manufacturer, we understand your delivery needs. Our equipment installs quickly and easily, saving you time and money. We also have some of the shortest lead times in the industry. If you have an emergency, we’ll do whatever it takes to get you your equipment—when you need it. But our attention to quality doesn’t stop with superior design and manufacturing. As a family-owned company in its fourth generation, we understand the importance of building our business relationships on the same high standards that we devote to our products. That’s why we always treat you with the dedication and integrity you’d expect from a good friend.